RSD 2016 release -- late addition. 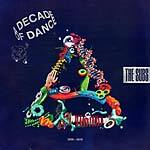 Two 180-gram LPs in gatefold sleeve. 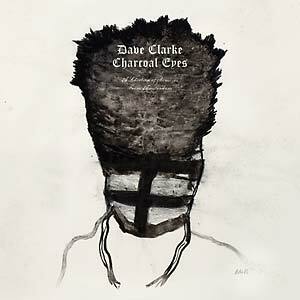 Influential techno and electro icon Dave Clarke presents Charcoal Eyes: A Selection of Remixes From Amsterdam. Includes comprehensive notes explaining the backstory of each track, as well as a special two-verse poem penned by Clarke himself. Based in Amsterdam since 2008, the longtime English dance servant is synonymous with an abrasive, full-throttle brand of electronic music that he has showcased across hundreds of EPs, compilations, and albums since the early '90s. 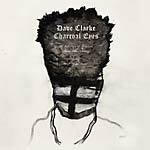 Clarke is also a celebrated radio pioneer, helming his own long-running White Noise show (which also spawned a label of the same name), and finished building his own studio in Amsterdam in 2014, which is where much of this work was completed. Charcoal Eyes finds Clarke taking on a diverse range of artists and adding his own fingerprint to a smorgasbord of sounds. From punk to new beat and fast-rising modern day artists to sadly disbanded bands, a lot of ground is covered, but it is all tied together by the studio nous and singular style of this notoriously outspoken pioneer. Opening up with a crisp rework of Placebo, the collection touches every shade of techno and electro from slick and futuristic to dark and heavy. Importantly, a semblance of the original artist's intentions always remains, and, much like his previous remixes of everyone from Fischerspooner to Depeche Mode, many of these are sure to become cult classics. 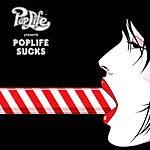 Includes remixes of tracks by Placebo, Louisahhh!!! & Maelstrom, The Soft Moon, The Neon Judgement, John Foxx, Gazelle Twin, Amazing Snakeheads, Digital 21 + Stefan Olsdal, I Am Kloot, and A Place To Bury Strangers.